Located in Summerside PEI, we are the largest school of martial arts in the East Prince region of Prince Edward Island, Canada’s smallest province. 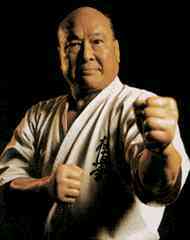 PEI Shinkyokushin was founded in 1992 and has built a top quality reputation for it’s martial arts instruction. 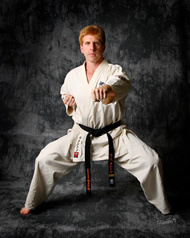 Karate is renowned for it’s physical and psychological benefits. It provides an excellent total body workout that concentrates on cardio-vascular fitness, muscular strength and flexibility. Psychologically we instill a sense of respect and discipline while improving self confidence and the ability to focus and set goals. We pride ourselves in providing a safe, healthy, and positive environment for our students. 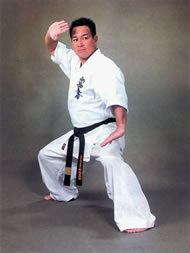 PEI Shinkyokushin offers a wide variety of programs to meet your needs. Our children's program offers beginner and advanced classes for ages six and above. Our adult program is flexible enough for those looking to increase their fitness level yet challenging enough for those who are interested in self- defense and tournament training. We invite you to browse our site to learn more about our programs. 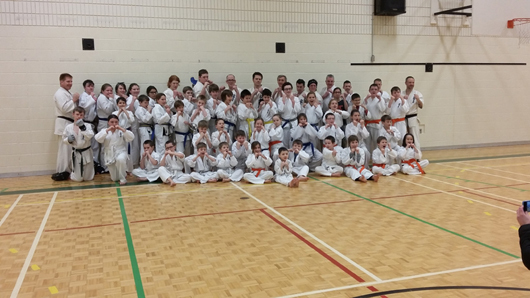 For further details we can be contacted at peikarate@eastlink.ca. For up to date information please click the news/events tab or like us on Facebook at Summerside Karate Club.